Fall is right around the corner, isn’t that hard to believe! 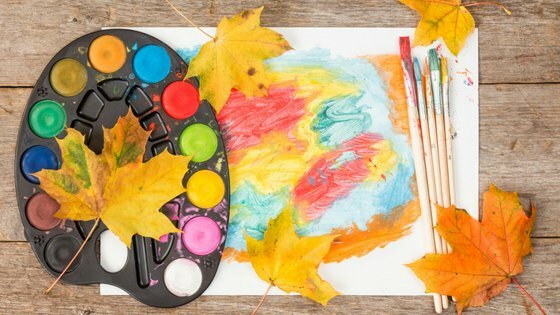 With fall on the horizon, it’s time to start thinking about the different fall activities you can do indoors. There are some warm fall days, but for the most part, the days can be too chilly to spend time outdoors. Here are some fall activities you can do indoors. After you take a nature walk, on one of the warmer fall days, it’s time to put some of those leaves to use. Get out the paint and have fun! You can paint on the actual leaves or you can do texture painting. Texture painting is when you put the leaf under a thin piece of paper and try to get the texture from the leaf. You can also take the lead, put paint on the back of the leaf, and paint away! You never know what type of masterpiece you’ll be able to create with leaves. When it comes to all the activities that you can do indoors, baking is always welcome! Sometimes you don’t want to bake, but you do want to make something yummy. Caramel apples are the perfect treat for any fall day. Of course, you can also spend time making cakes and cookies that give you the feeling of fall. There are SO many recipes out there! We make these Caramel Apple Bites since they are easier to eat as well as don’t take as long. Pumpkins are what fall is all about, right? 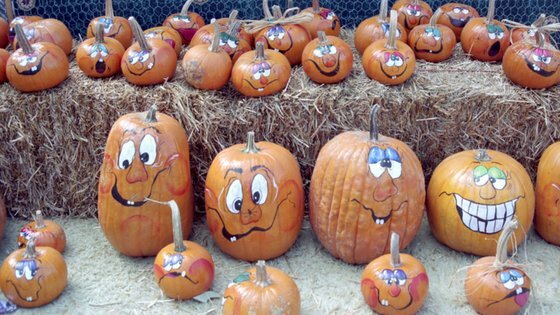 Carving pumpkins or even painting them is such a fun fall activity to do indoors. Around my home, we lay down a tarp and from there we go to town on carving pumpkins and painting them! We pick out different characters and try to create our own pumpkin characters. It’s a lot of fun and it makes the perfect fall activity that you can do indoors. Are you ready to do something that’s perfect for a fall indoor activity? How about making a Fall Floral Wreath or arrangement? You can use fake flowers for this or you can grab fresh flowers from your local market. The kids are going to love helping you create a floral arrangement or else you can allow them to create their own. Rather way, this is so much fun for everyone involved. We made this Simple Fall Wreath last year. 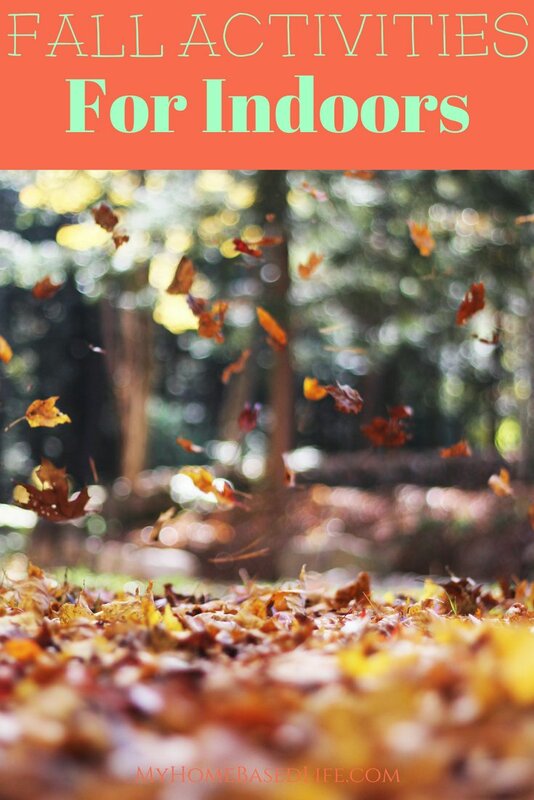 The next time you’re looking for fall activities you can do indoors, check out this list. If all else fails, grab some coloring sheets and crayons and spend the day coloring with the kids. 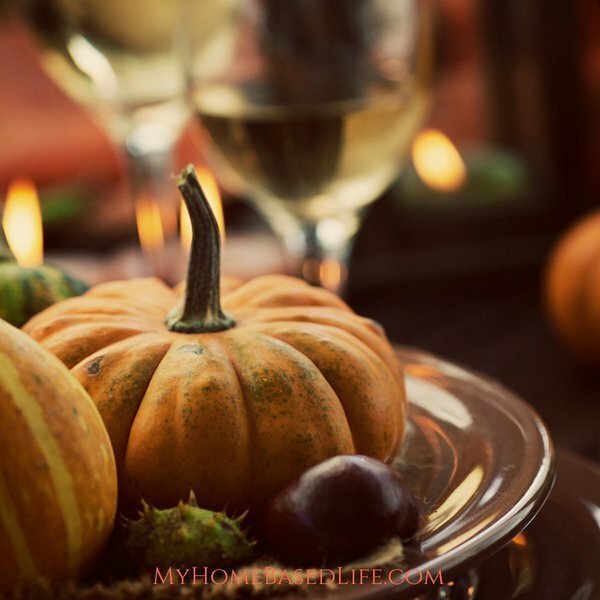 What’s your favorite fall activities you can do indoors?